On March 19, Finance Minister Bill Morneau delivered the federal government’s 2019 budget. While Budget Day generally holds Canadians’ interest to some degree, this year, an election year, the stakes are higher, as the Trudeau government struggles to change the channel on the SNC-Lavalin controversy and train Canadians’ attention squarely on awarding them a second mandate on October 21, when voters go to the polls. Magazines Canada members know that your association has been working with officials at the Department of Canadian Heritage on modernizing the $75 million Canada Periodical Fund, a critical source of support for many members across consumer, business media and arts and literary titles. Members need to know that we continue to work with Canadian Heritage and that officials there are committed to implementing a modernized CPF that responds to the industry in this time of rapid change. Members will recall that the work surrounding a modernized Canada Periodical Fund dates back to 2014–15, when the CPF underwent a routine program evaluation, a process all Government of Canada grants and contributions programs are subjected to every few years in order to ensure that they remain relevant and continue to deliver value to Canadians. In 2016 and 2017, then Heritage Minister Mélanie Joly consulted with the broad arts and culture sector, including many Magazines Canada members, as part of a sweeping review of the government’s policies and programs in support of Canadian culture. These cross-country consultations culminated in the launch of the Creative Canada policy framework in the fall of 2017. 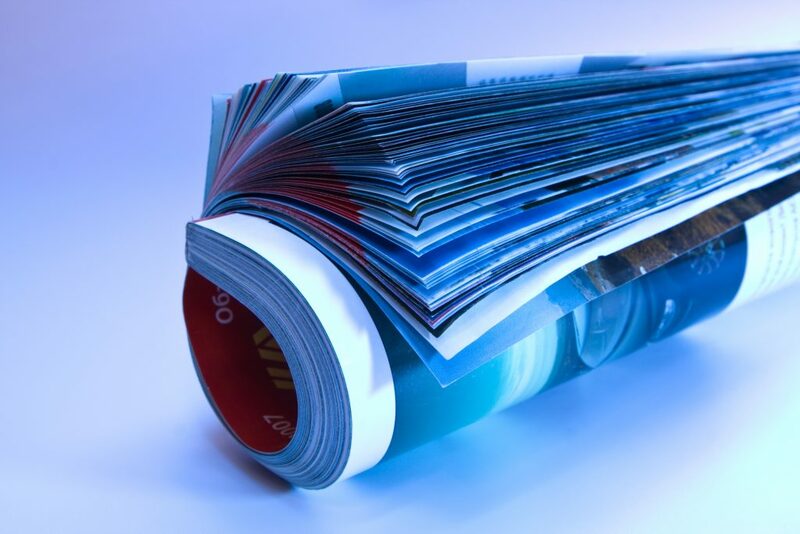 The policy framework contains a strong statement of support for the Canada Periodical Fund; namely, that the CPF will remain the primary vehicle through which the federal government supports the Canadian magazine sector. It’s important to remember that the CPF’s annual budget of $75 million remains intact. Members understandably want to know more about the coming changes to the modernized CPF and what the changes will mean for your publication(s). Rest assured that we are working closely with Canadian Heritage and we will keep you informed as more information becomes available. In the meantime, please reach out to Melanie Rutledge directly with any questions or concerns: mrutledge@magazinescanada.ca or 613.816.0823. Full text of Budget 2019. Transcript of Minister Morneau’s speech. Press release on Budget 2019.